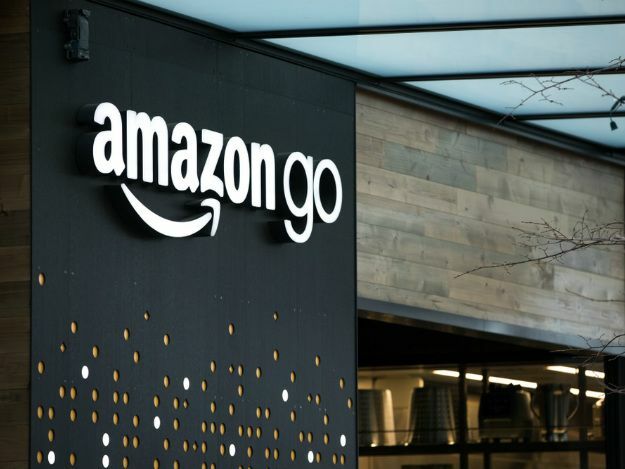 Now that Amazon’s proven the efficacy of Go with a trio of Seattle locations, the retail giant is starting to open up its cashier-free Go stores at a steady clip. New York and San Francisco are already on the horizon, and the company just sneakily launched a new store in Chicago. An Amazon ChicaGo, as it were. 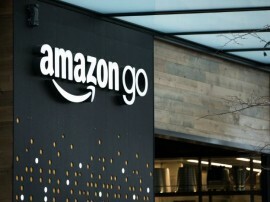 Opening this week at 113 S Franklin St, the fourth Go store is the first to open outside of Amazon’s hometown. It’s also one of six expected to launch this year. Venture Beat notes that the store is keeping the fairly conventional weekday hours of 7AM to 8PM, though unlike other two of the other locations, it will be closed over the weekend. As for what’s being offered up, it’s fairly standard convenience store fare, including breakfast, lunch and dinner meal kits and hot food. For now, the locations largely thrive on the novelty of providing limited human interaction. Instead of the standard cashier model, the store relies on camera tracking and charges shoppers’ accounts as they walk out the door, product in tow. The next step for Amazon is demonstrating how effectively the model can be scaled. The actual role the company plans to play in the brick and mortar retail model, however, remains to be seen. "Simply my partner in technology solutions for the past 6 years.When I need innovation with quality and speed I always think of Agence. Congratulations on the staff's professionalism."